This week's "On the Radar" post comes from Philadelphia shop, Three Potato Four and their new Desktop Letter Boards. A brilliant idea to decorate and leave messages for your fellow co-workers, or customers! So fun! 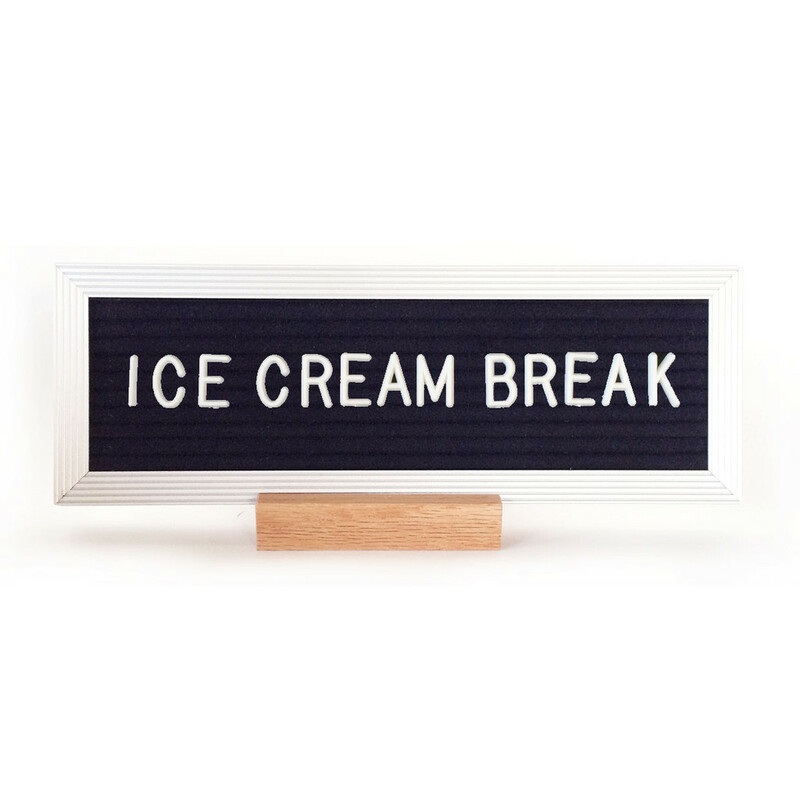 The interchangeable letter board is perfectly-sized for compact messages and what's been missing on our desks all these years. Visit them online at threepotatofour.com.